Engaging videos and insightful articles provide information about best practices, preventive health, nutrition, and cutting edge innovation. This robust content is useful for training, continuing education and general information purposes. Be Smart focuses on 4 new topics weekly, while My25 Library—accessible on-demand—houses all of our content ever created. 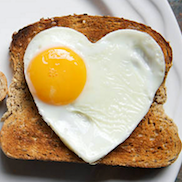 We explain the specifics associated with high protein/low carbohydrate meal plans and how to easily incorporate this approach into the day-to-day for individuals who need to adhere to this diet plan. 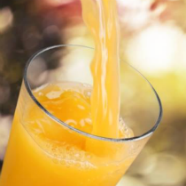 For people with diabetes, it’s generally ok to have fruit juice in the morning. Really! 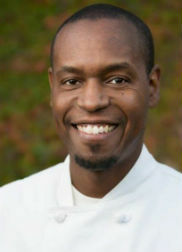 My25’s very own Chef Charles talks directly to consumers about how he’s available to talk one-on-one at any time to people supported and/or staff about eating the right foods in the right amounts and why this is important. 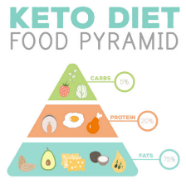 Experts weigh in on the KETO diet and concerns over potential, associated health consequences. We break it down simply, so it’s easy to understand what you’re getting into and how My25 differs.